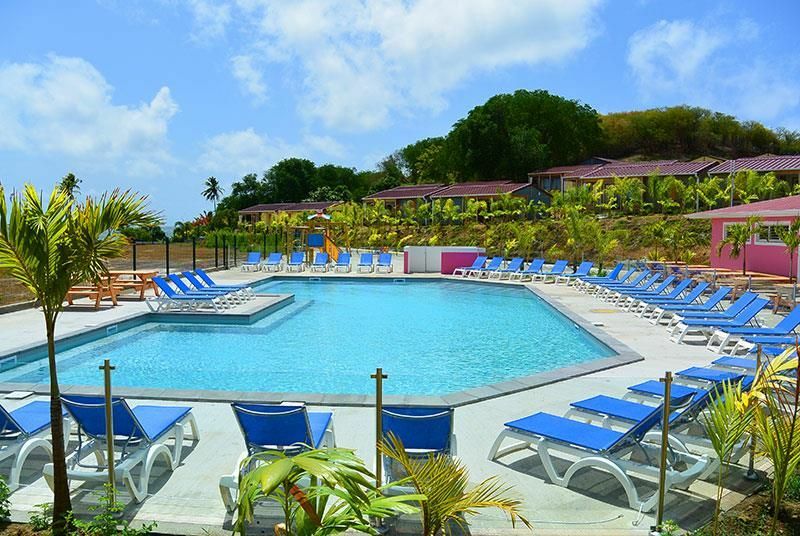 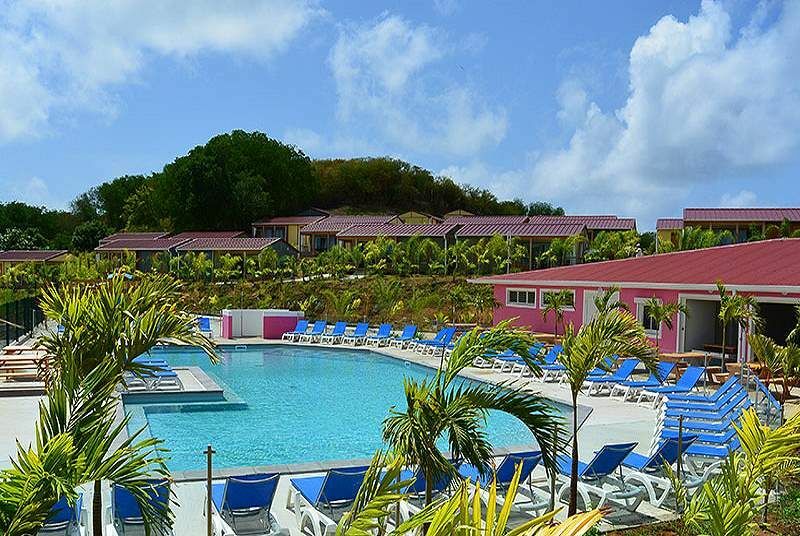 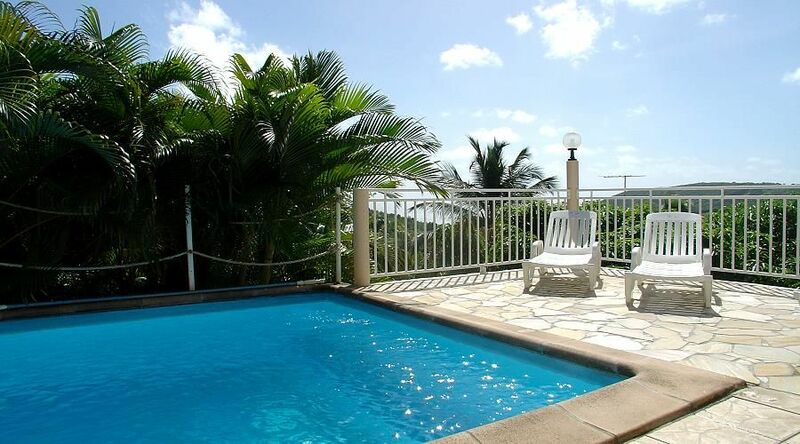 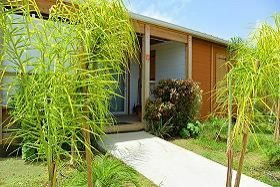 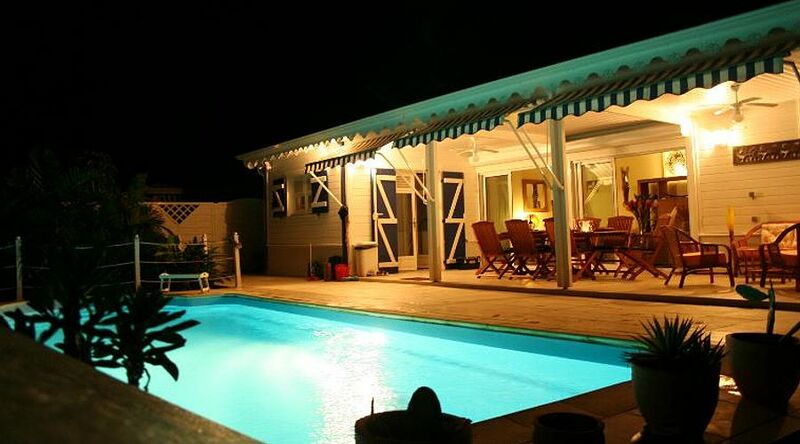 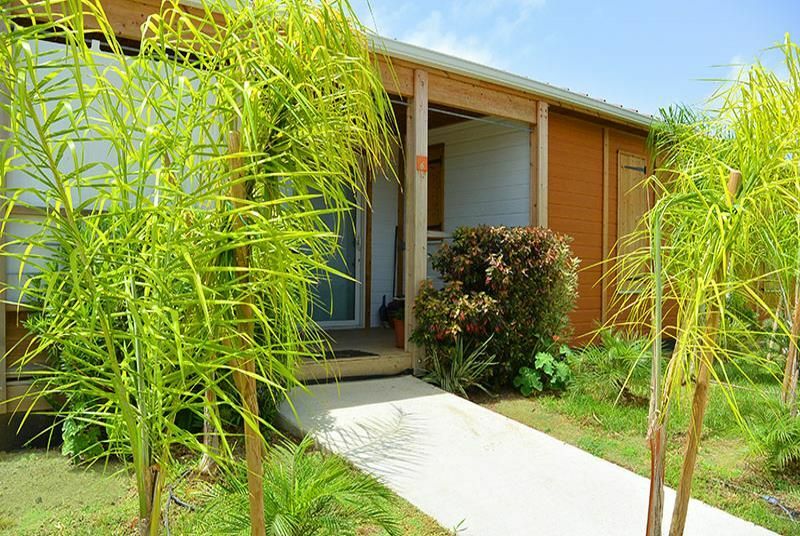 Le Village de la Pointe is a brand new residence with swimming pool, a few meters from the beach of Pointe Faula. 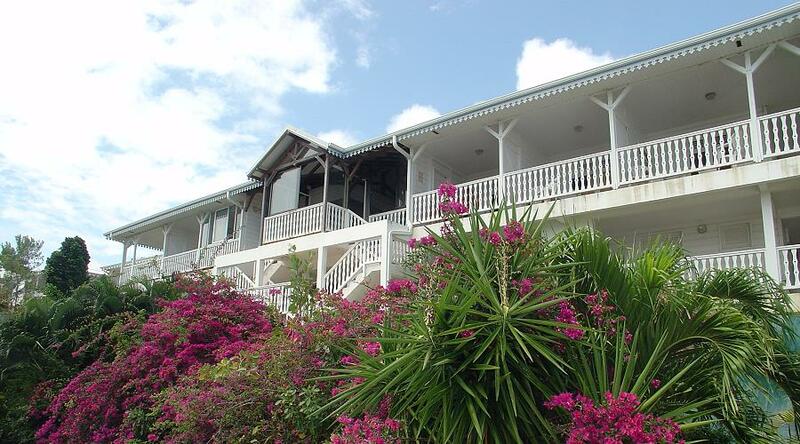 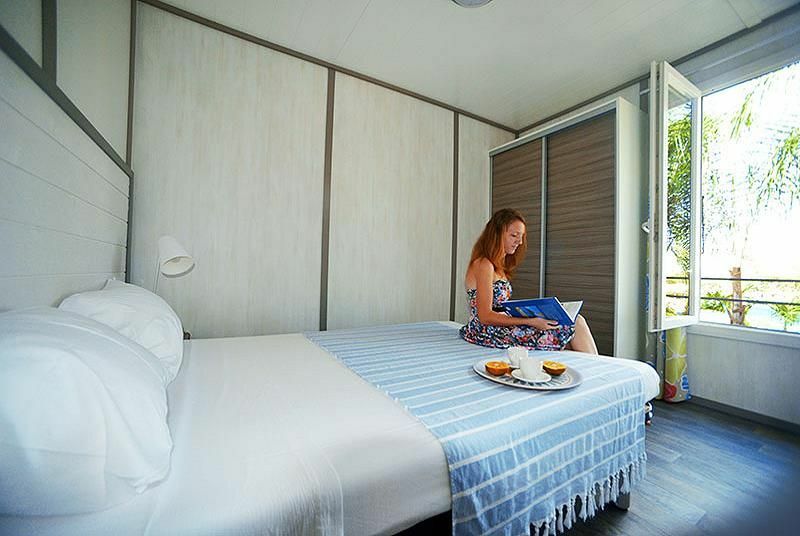 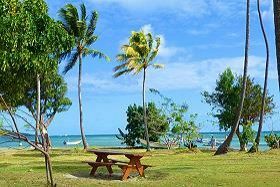 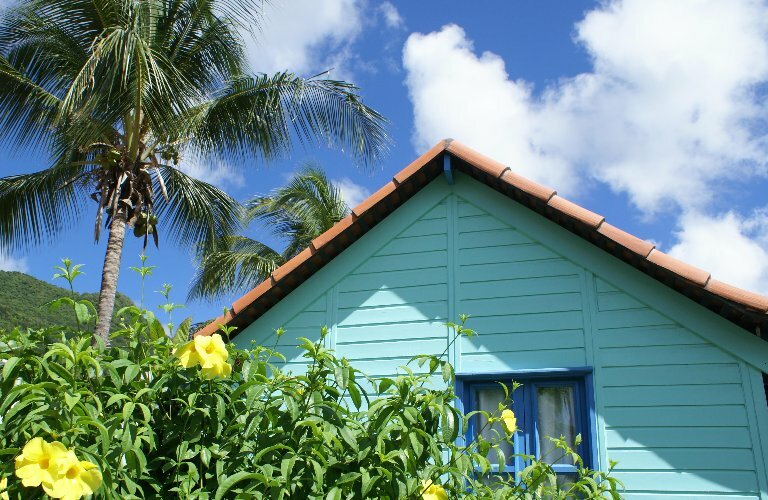 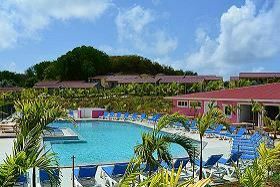 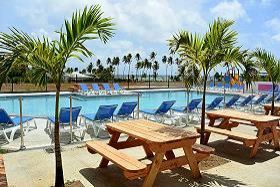 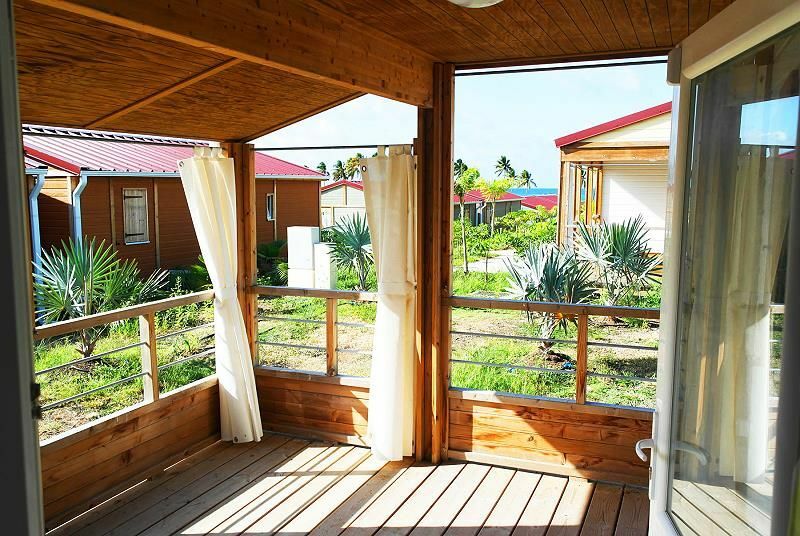 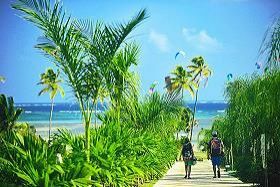 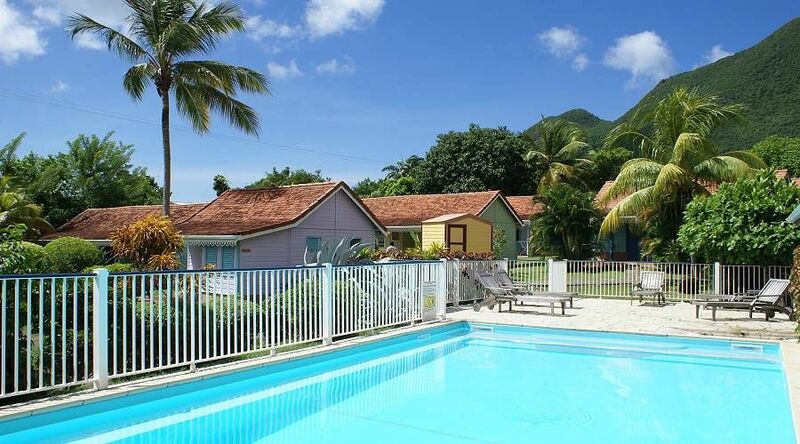 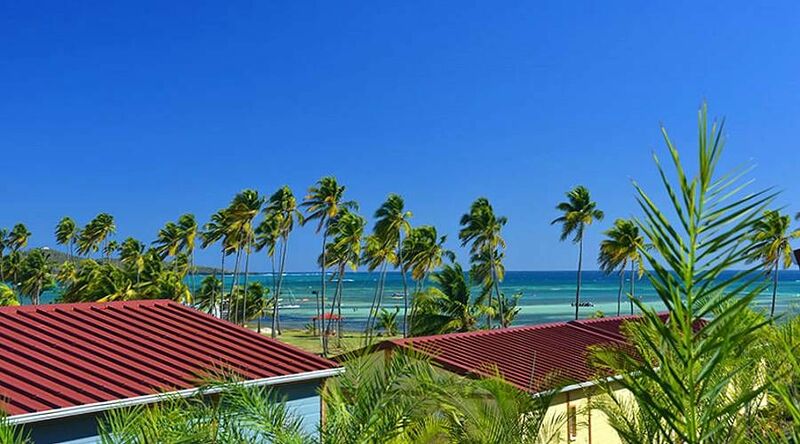 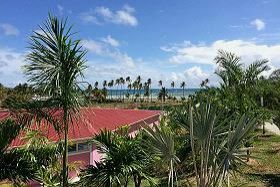 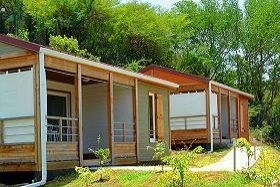 It offers 80 independent cottages fully air conditioned and equipped, in the heart of a coconut grove with different varieties of palms, where you will enjoy the calm and a friendly atmosphere. 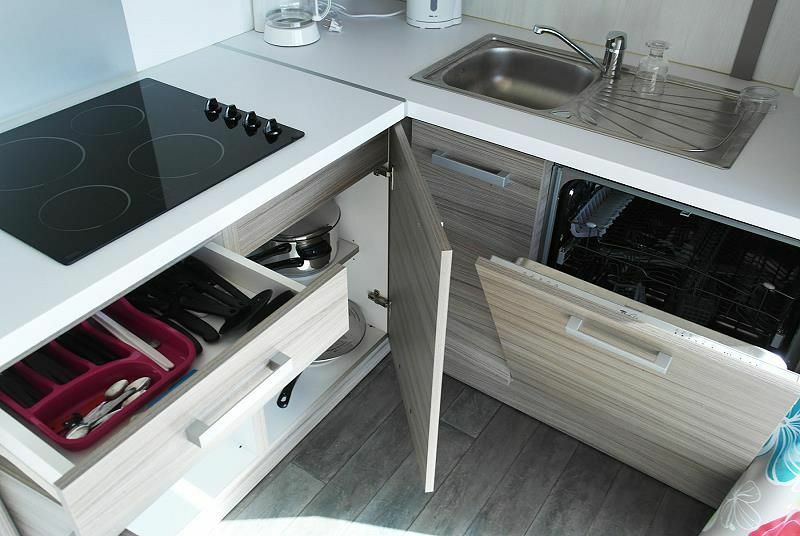 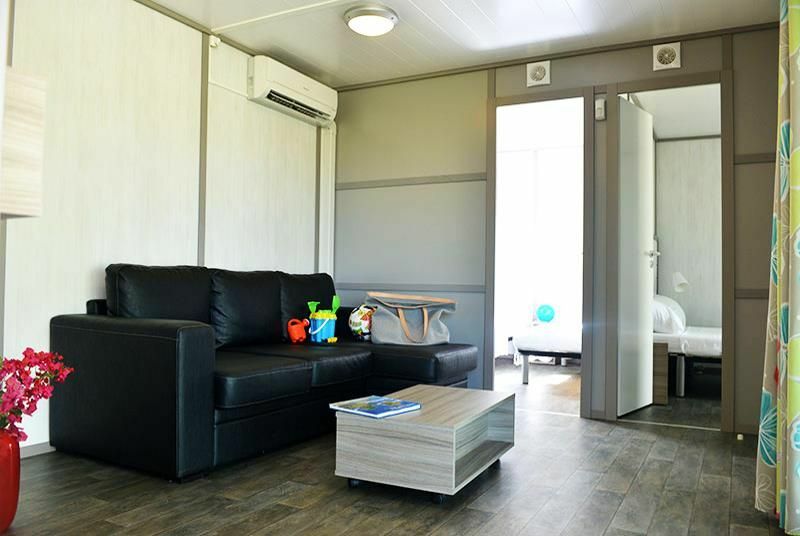 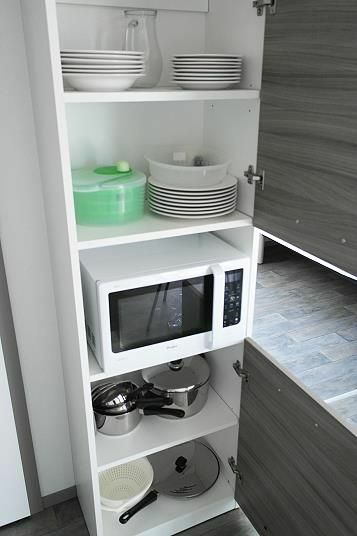 38m², living room, bedroom with a double bed, bathroom and separate toilet. 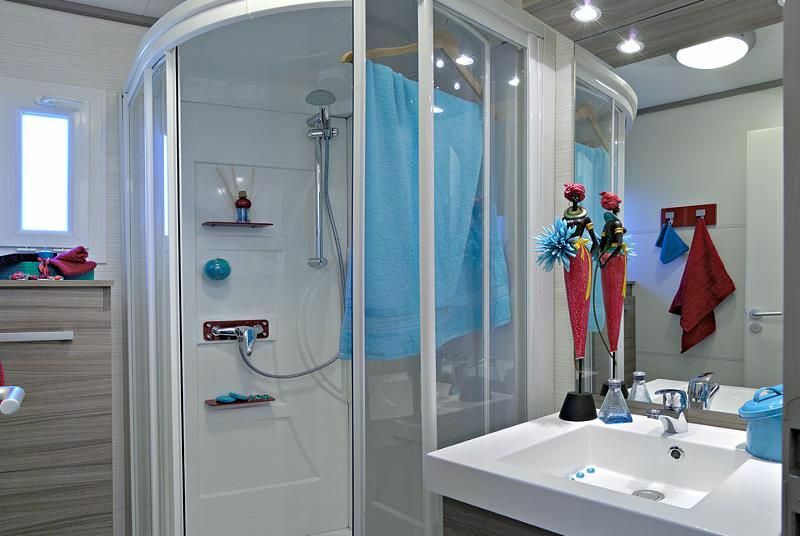 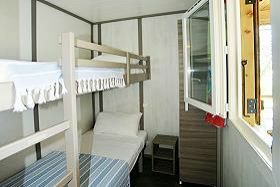 47m², living room, bedroom with a double bed, bedroom with a single bed, bathroom and separate toilet. 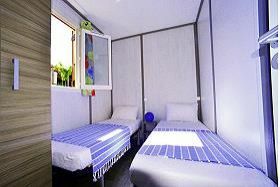 47m², living room, bedroom with a double bed, bedroom with two single beds, bathroom and separate toilet. 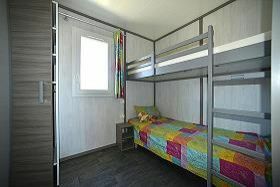 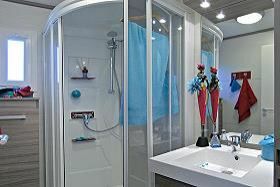 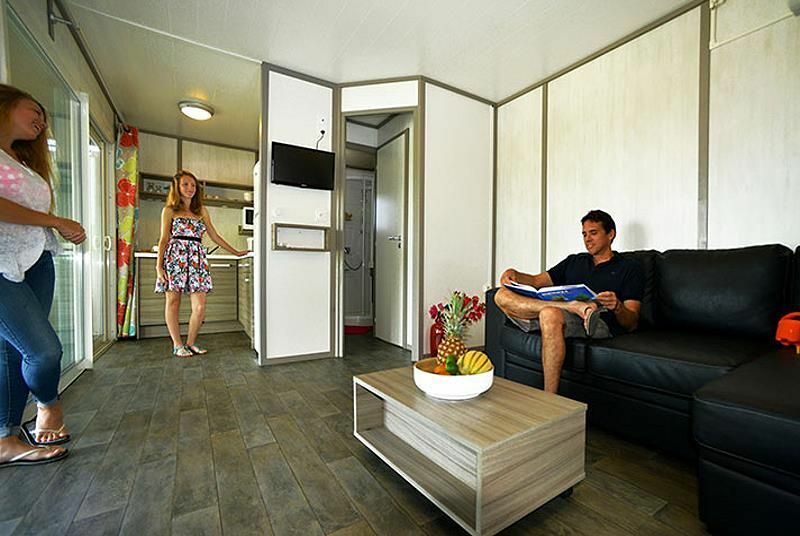 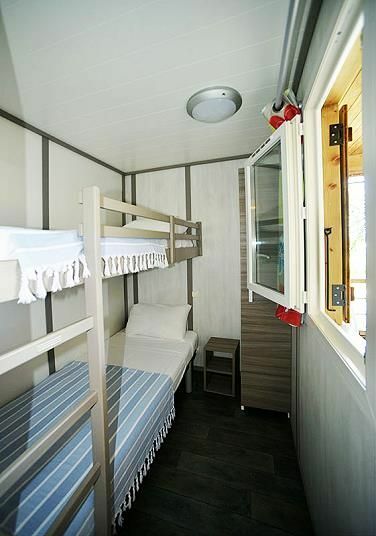 47m², living room, bedroom with a double bed, bedroom with a single bed and a bunk bed, bathroom and separate toilet. 51m², large living room, bedroom with a double bed, bedroom with two single beds, bedroom with a bunk bed, bathroom and separate toilet. 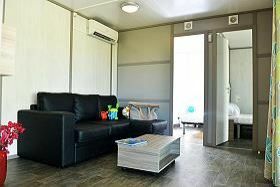 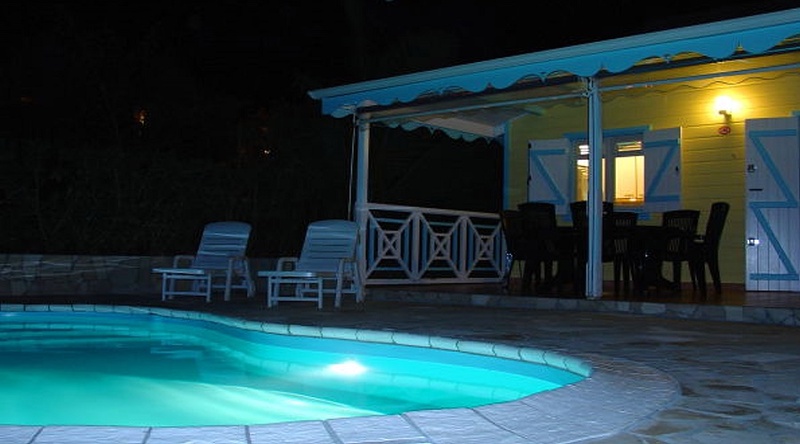 All the cottages are fully furnished, equipped and air conditioned. 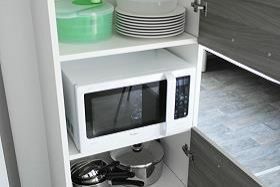 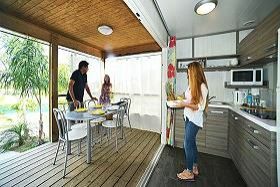 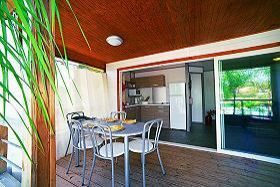 They all have a private terrace with table and chairs for a comfortable dinner and a kitchen equipped with glass ceramic hob, fridge-freezer, microwave, dishwasher, crockery, cutlery etc. A very wide range of activities only 100 meters from the residence: shops, beach, kayak rental, paddle, kite surfing lessons, windsurfing lessons, jet ski rentals, hiking and excursions. 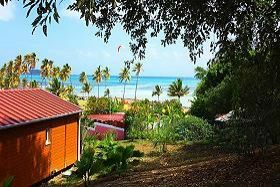 Pointe Faula beach is on the Atlantic South coast of Martinique, only a few hundred meters from the centre of Vauclin, a vibrant village of fishermen. 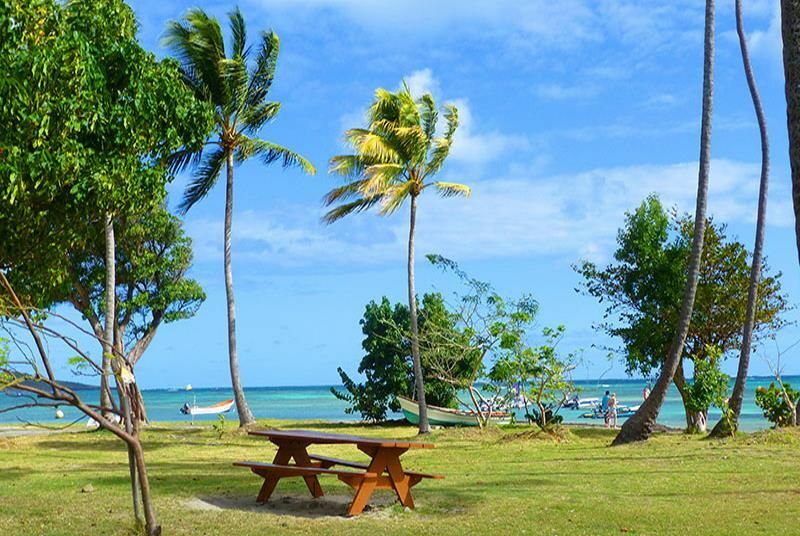 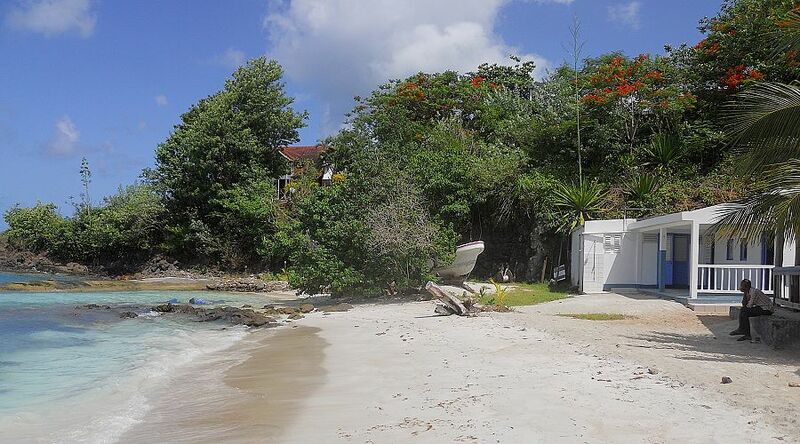 It's a well known and appreciated beach, protected by a coral reef, with low water and small natural sinks of turquoise water (les fondes blancs), the perfect place for children!